Craftmanship, Passion and Value. Guaranteed. 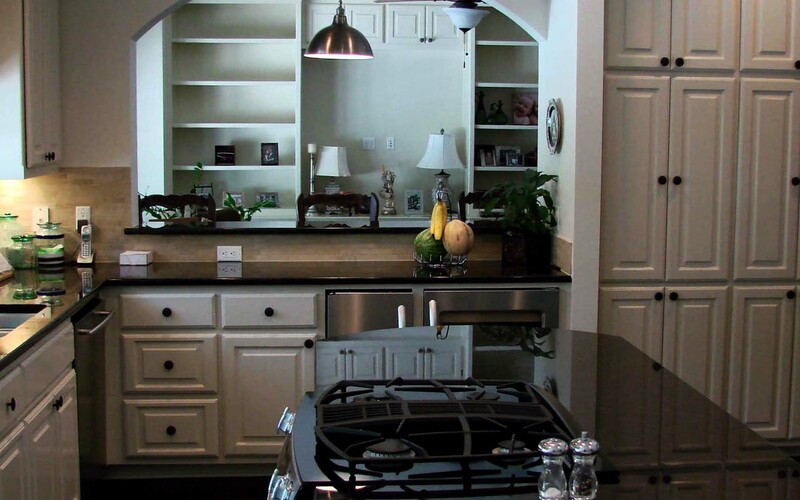 We’ve been building quality Flenn Custom Homes and completing successful home remodeling projects in the Austin area for more than 15 years. We’re confident we can help make your dreams a reality. We want to help our clients find the true peace and value that come from a house built right and built for them. Education, expertise and experience help us produce for homeowners the optimum combination of function, aesthetics and value. 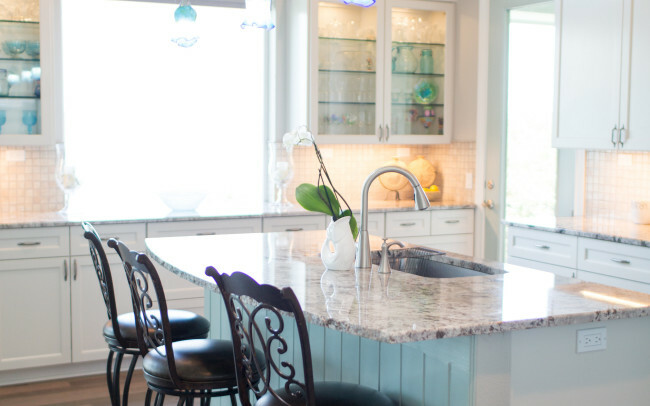 Over more than 15 years in the Austin area, Flenn Homes has built or remodeled some 75 homes. Among Georgetown home builders, few can claim a record of success that rivals Flenn’s. The Flenn Homes owner has been building houses for more than 40 years. Greg is a husband and a father of four. His business is family-owned. So it’s no surprise that he places a great deal of emphasis to listening to clients and building for them homes that give them the function and aesthetics they want along with the value they need. Whether this is your first home or you’re a seasoned homebuyer, Flenn Homes makes the process easier and more rewarding. Custom home projects are all about choices: What to add, what’s a must, what’s not. Flooring and fixtures, cabinetry and countertops. Black or silver? Chrome or brushed? We can guide you through the decisions that need to be made or direct you to someone who can help make them for you. A custom home project need not be overwhelming. We have the expertise and experience to help you create the spaces you need while enhancing your home investment.